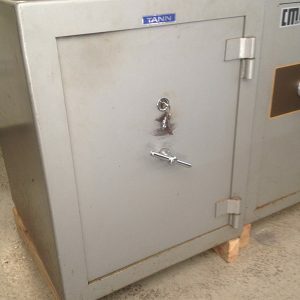 Axcess Locksmiths have one of Sydney’s largest ranges of used safes. 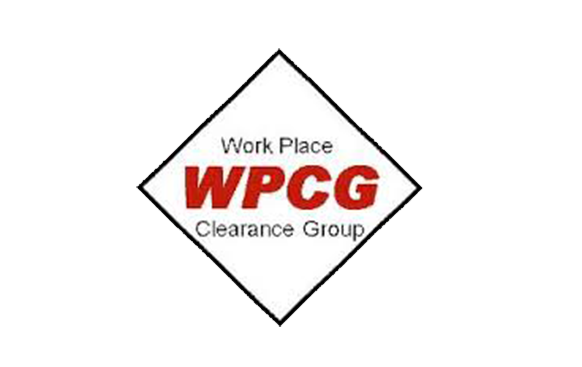 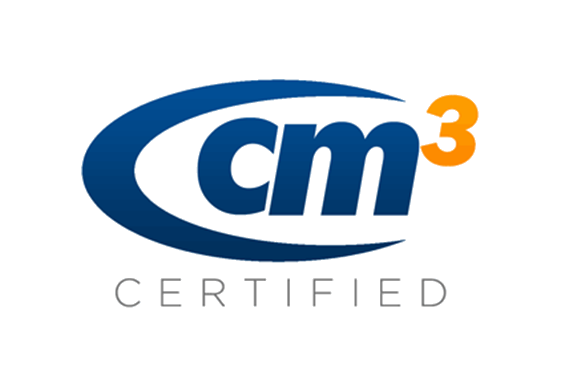 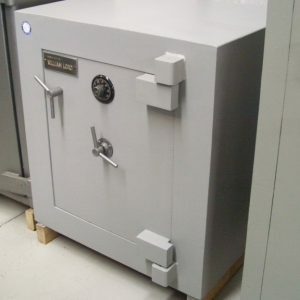 All safes are inspected to ensure that they conform to Axcess Locksmiths exacting standards. 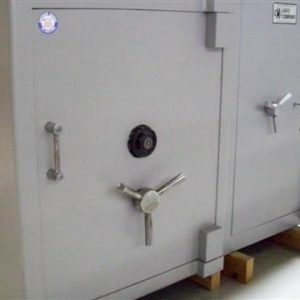 You can rest assured that your valuables will be protected against any eventuality. 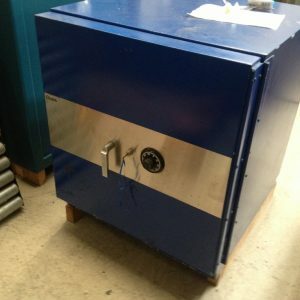 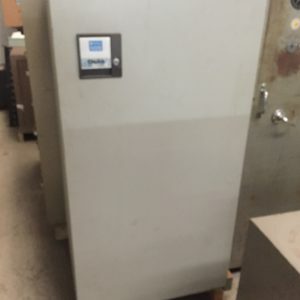 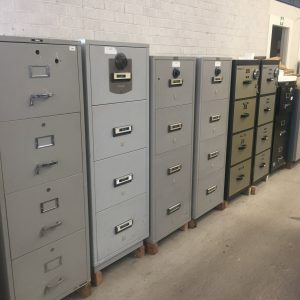 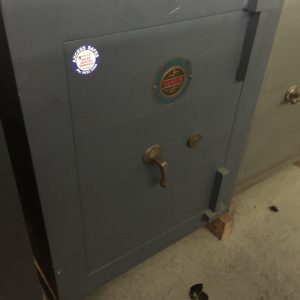 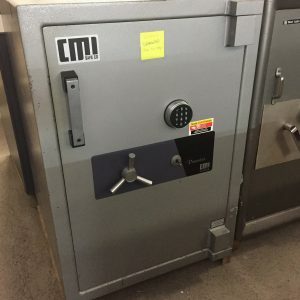 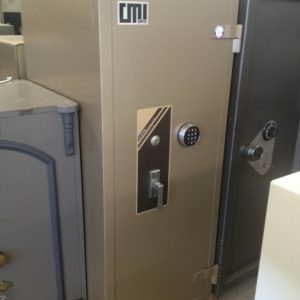 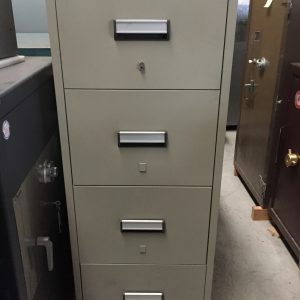 We have hundreds of new and second hand safes that are available for you to view. 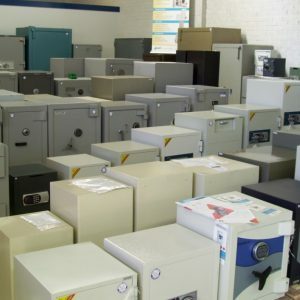 Visit our showroom to see what used safes Axcess Locksmiths have on offer. 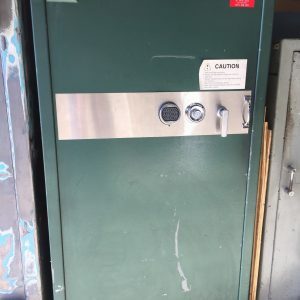 Call Axcess Locksmiths’ NOW on 1300 832 017.